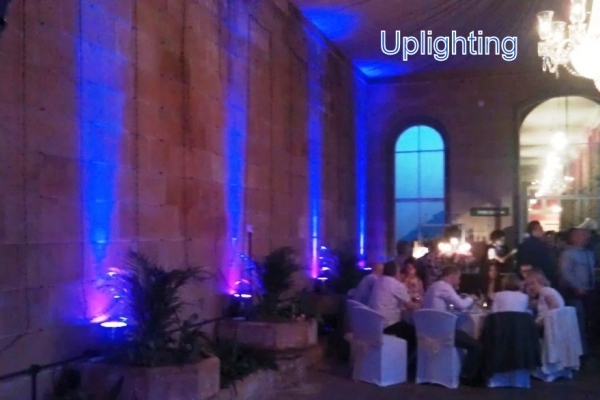 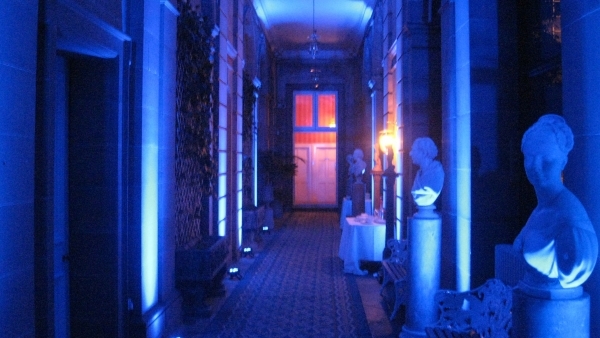 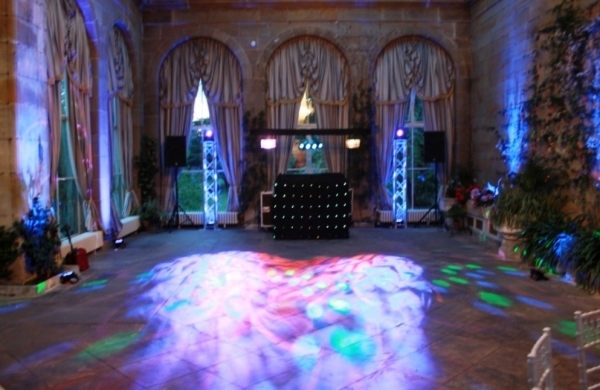 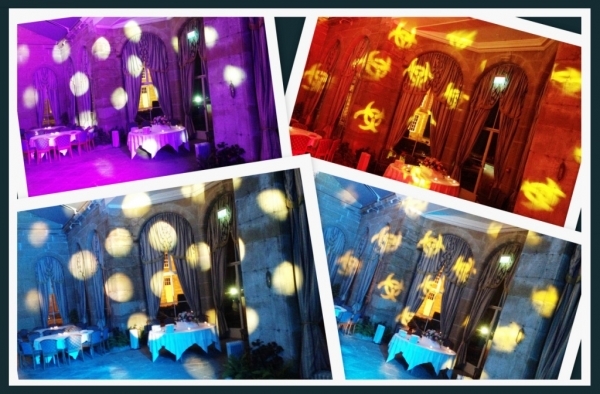 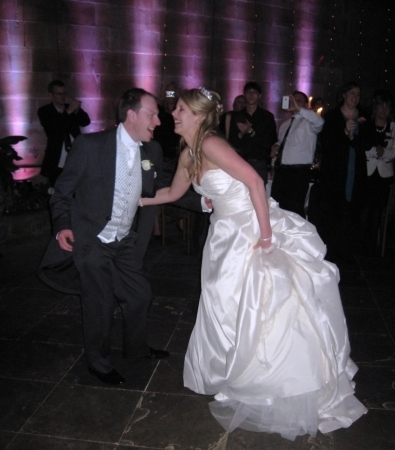 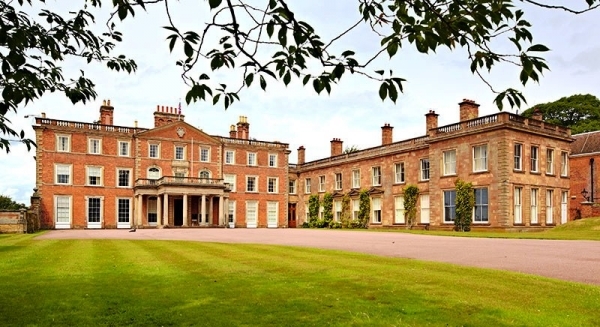 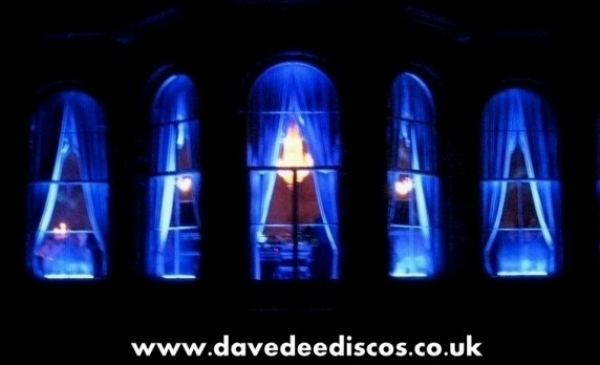 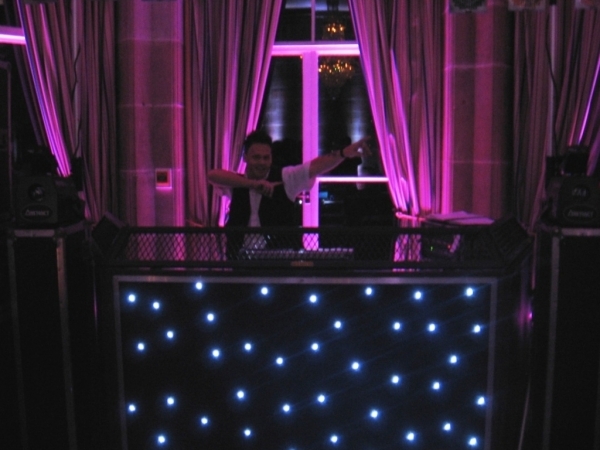 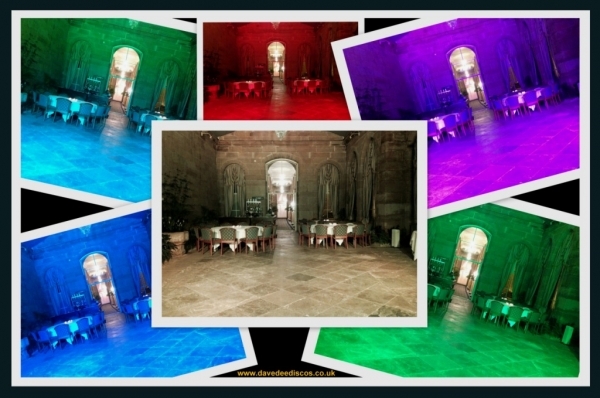 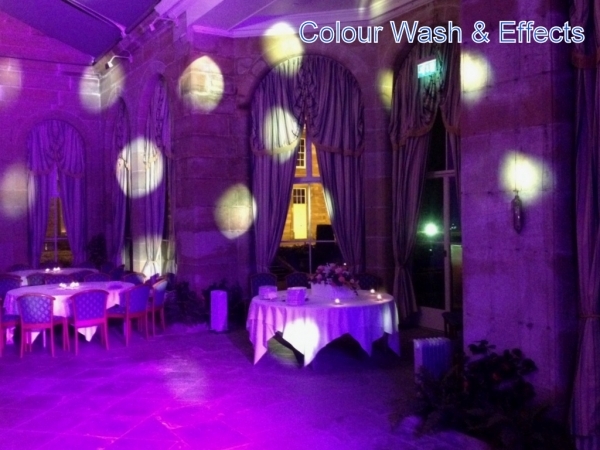 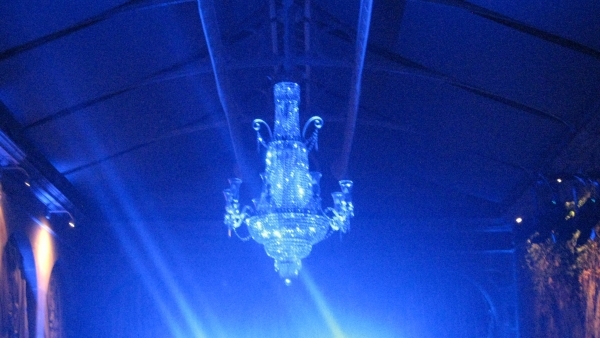 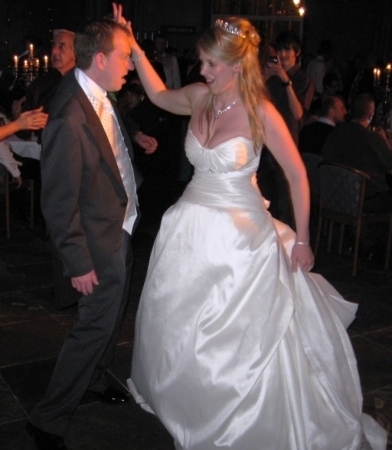 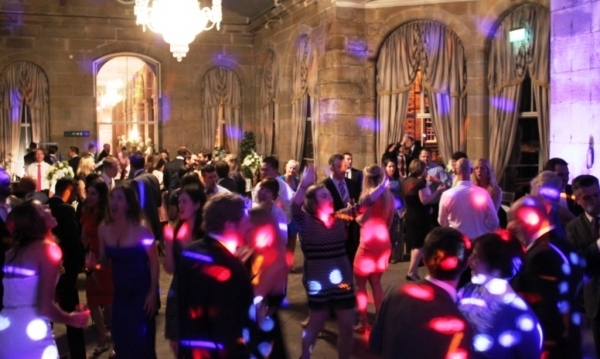 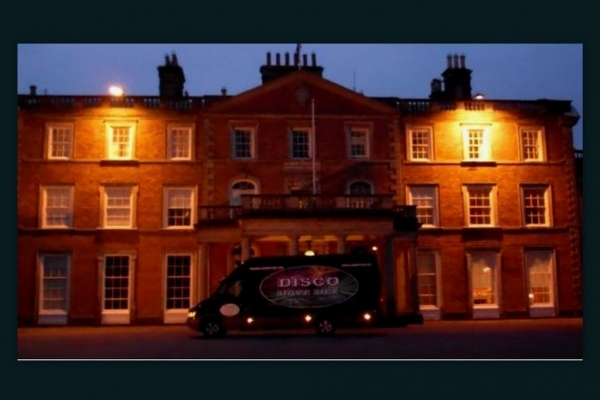 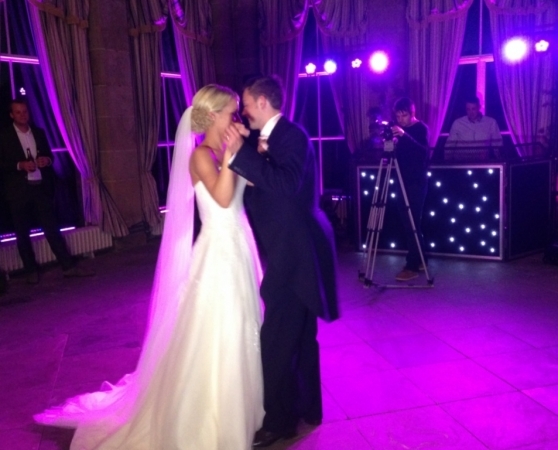 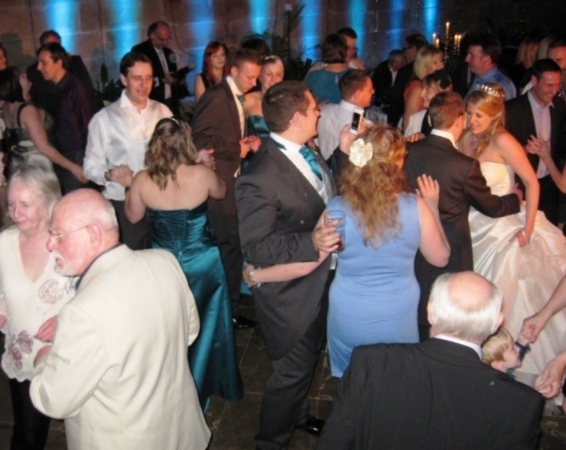 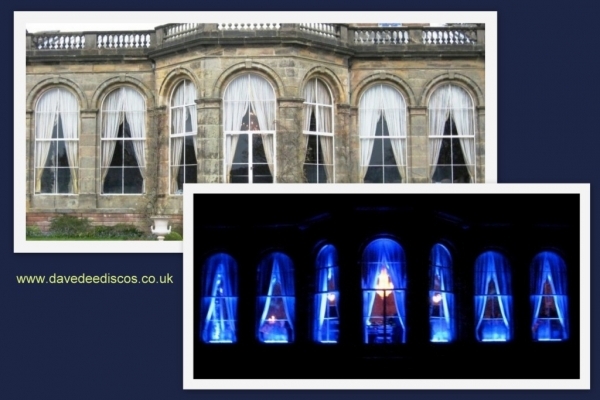 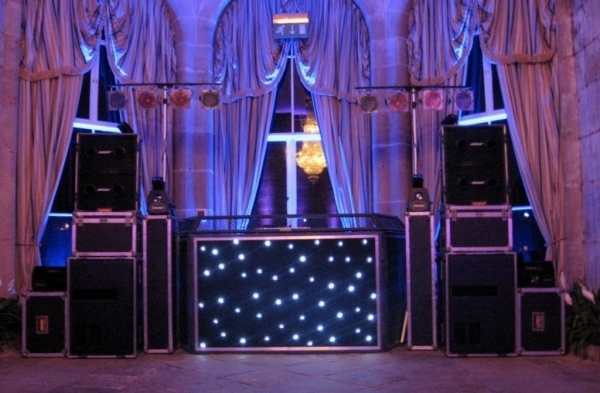 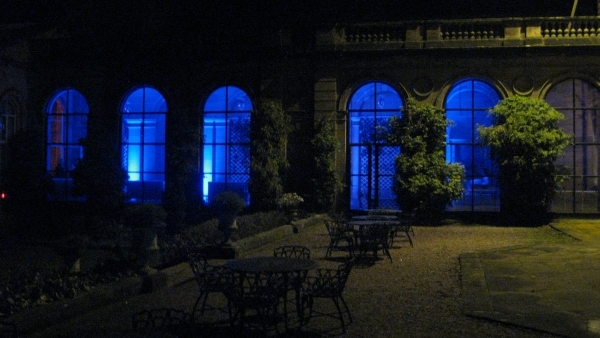 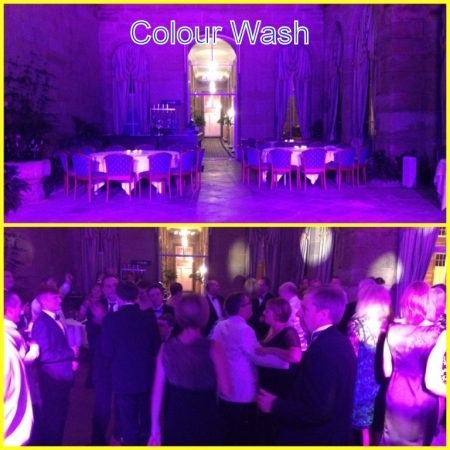 Dave Dee Discos LTD: Are proud to be the preferred suppliers of bespoke mobile Discos to Weston Park Shropshire. 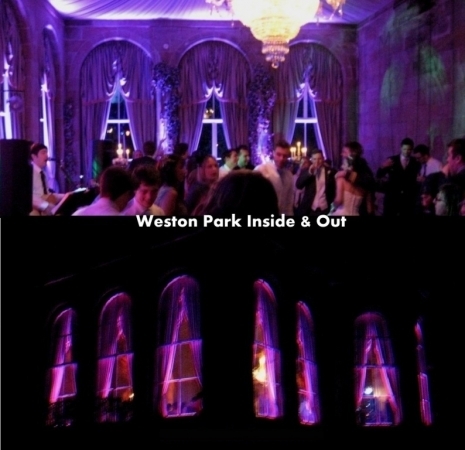 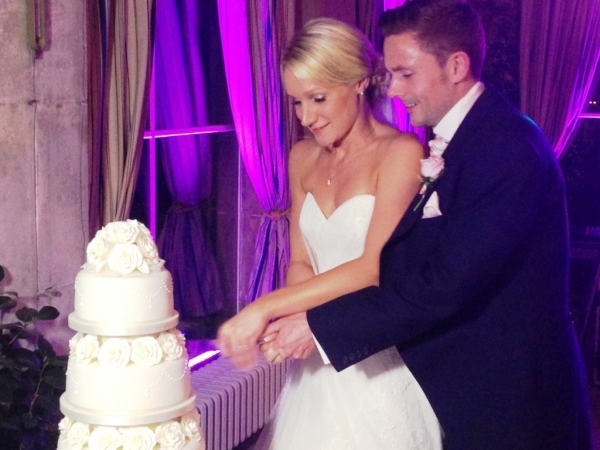 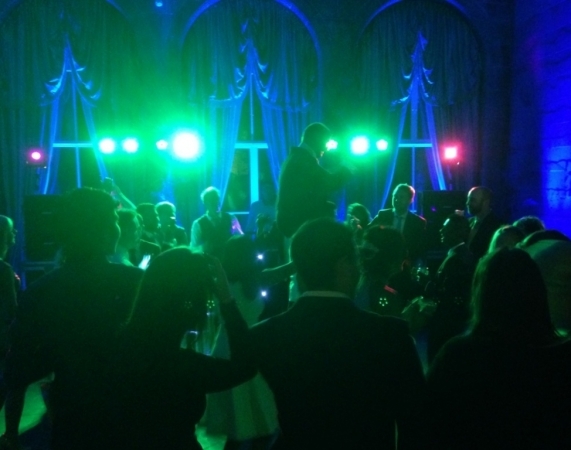 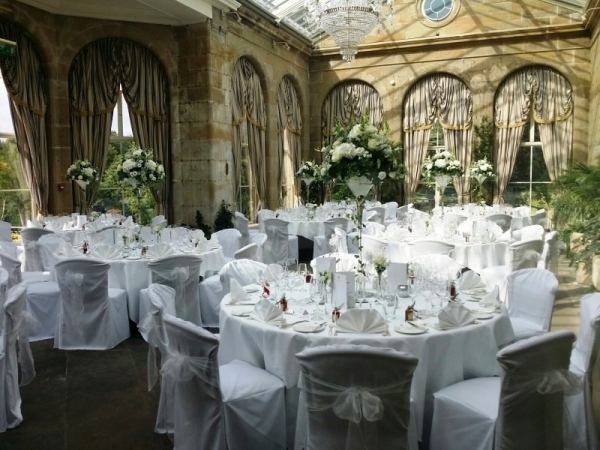 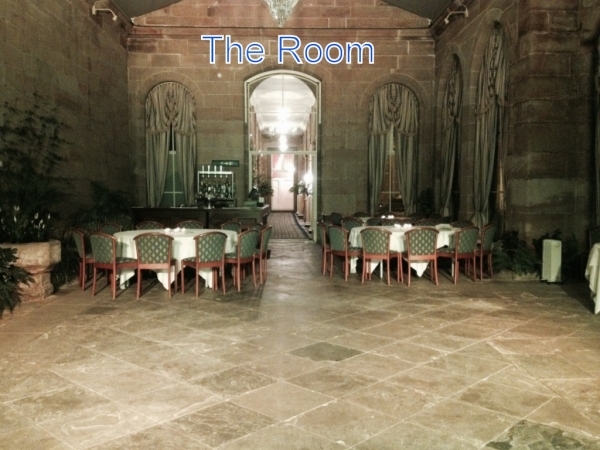 We work very closely with Liz and the events team at Weston to assure your event runs smoothly from the first point of call to the last song played. 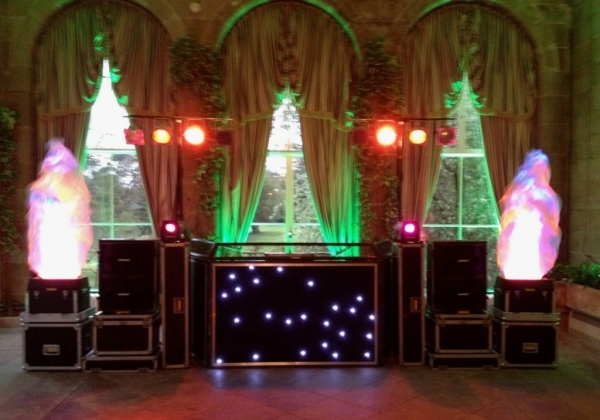 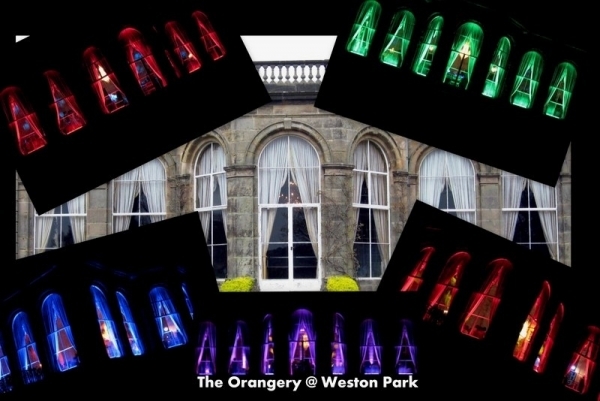 To the right are videos to give a little insight into what we do and how fantastic our rigs look, within the Orangery at Weston Park. 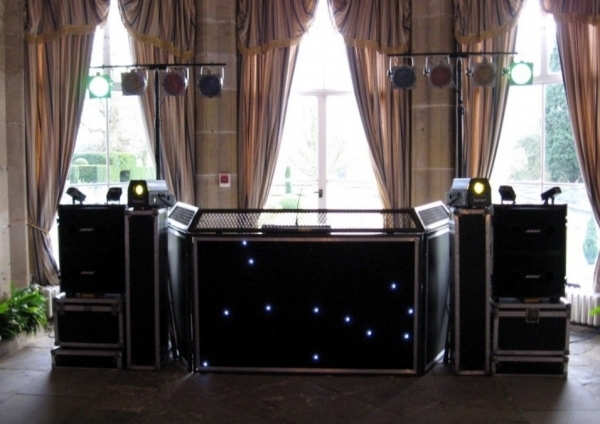 At the bottom of the page are a number of photos to show how very different our equipment looks. 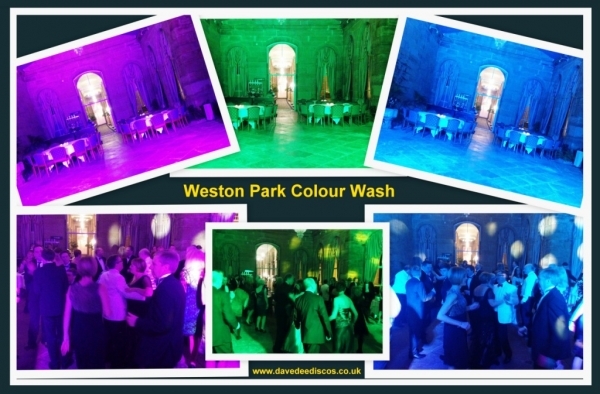 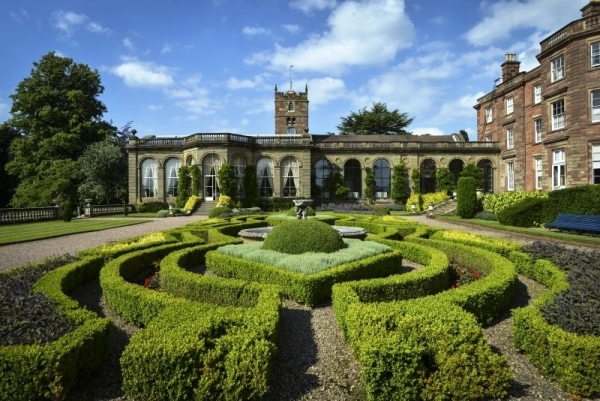 Q: Why Do Weston Park Recommend Us? 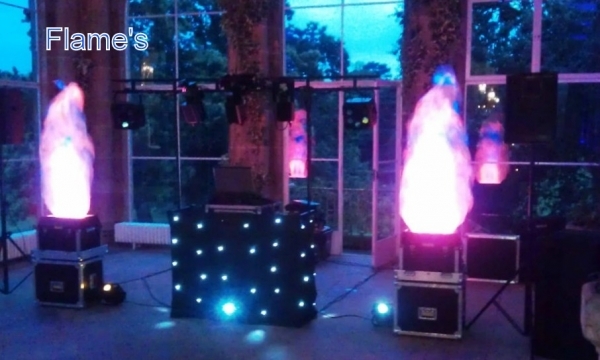 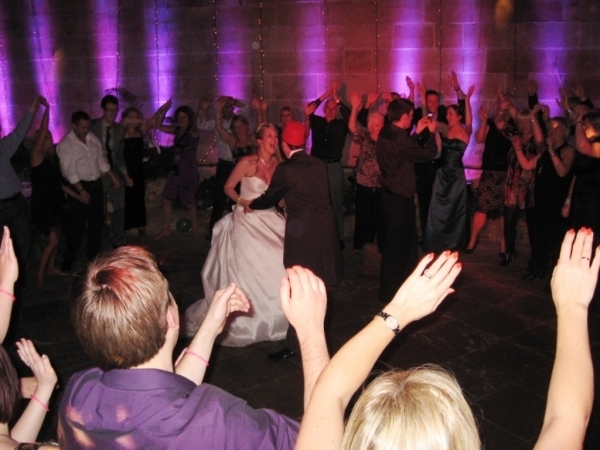 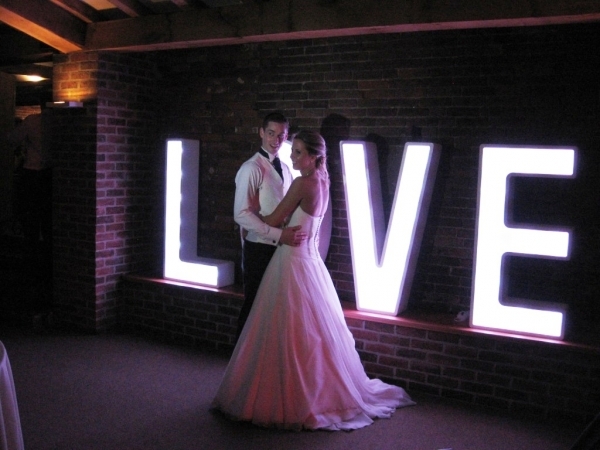 Because our services are refreshingly different from other cliché Mobile Discos of old, we offer a 21st century personalised entertainment solution / package to help realise all you’re wedding dreams. 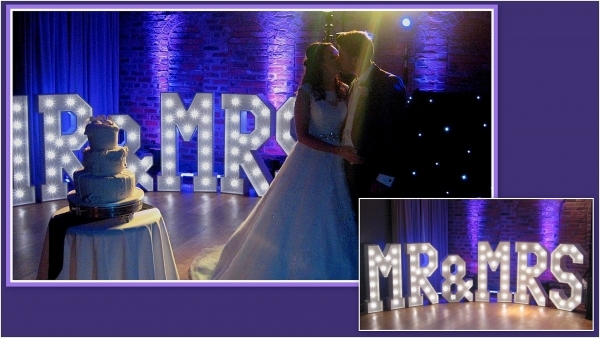 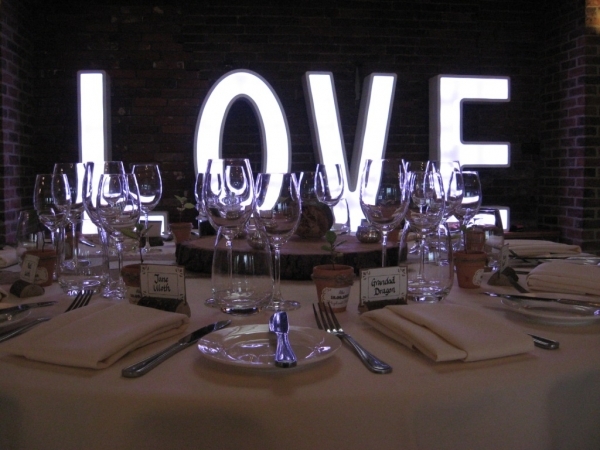 As a company we are passionate, dedicated and focused to exceed your every expectation in planning your perfect evening wedding reception.